Jake Shimabukuro says, “The ukulele is the instrument of peace.” And this week at the TED conference in Long Beach, he gave a demonstration. It’s off-topic for DA Buzzing, but I think Queen’s magnum opus deserves some buzz, especially when it is played like this! 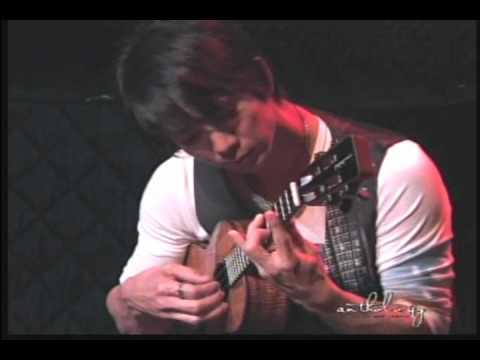 Jake Shimabukuro, the thirty-something year old Japanese-American ukulele player from Hawaii, played his version of “Bohemian Rhapsody” at the TED conference in Long Beach this week. This Post has no Buzz yet.